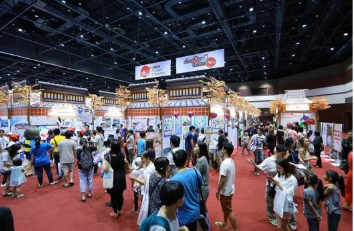 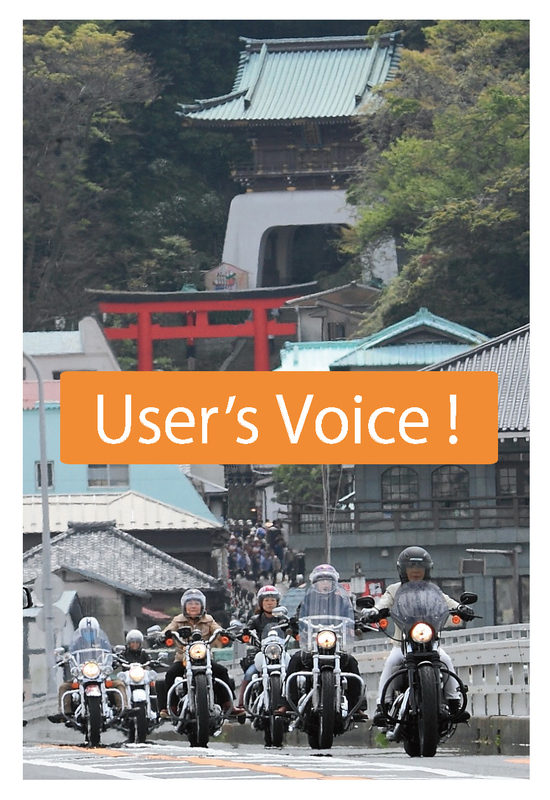 Our company is published in a web magazine. 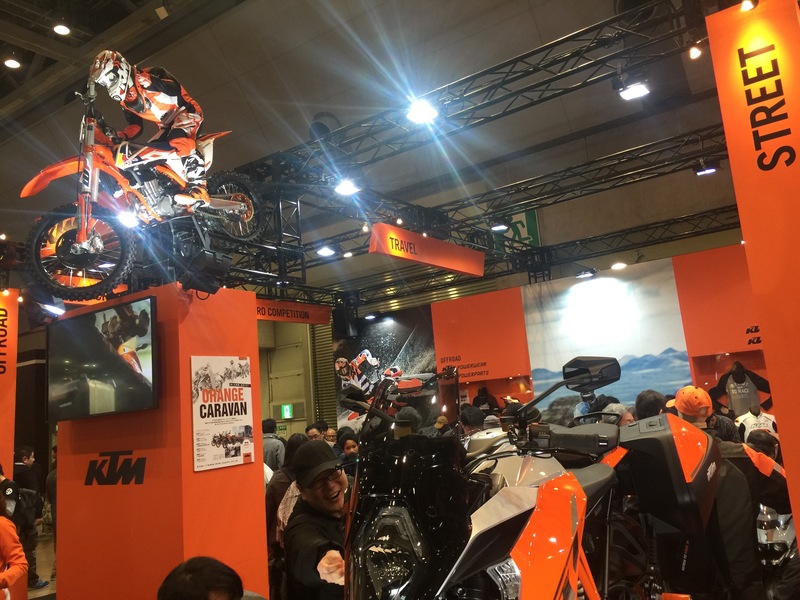 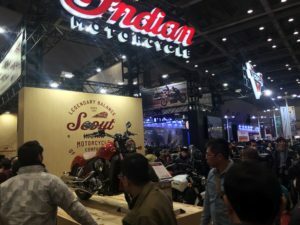 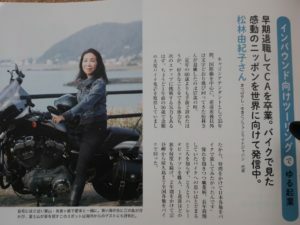 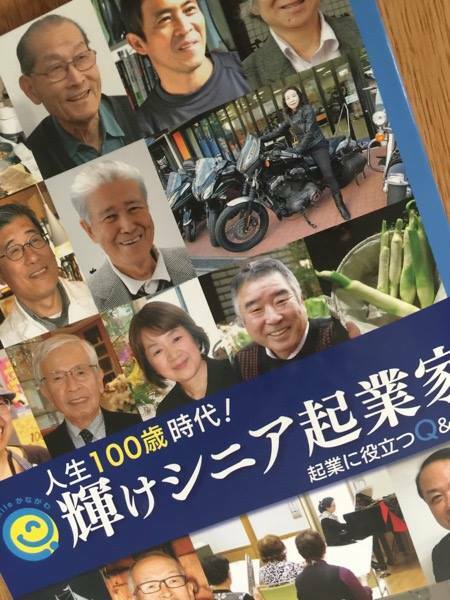 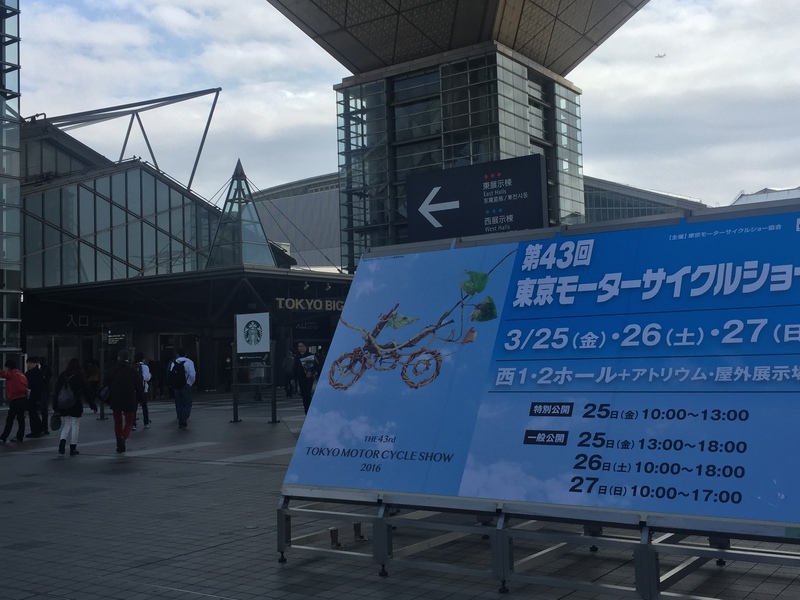 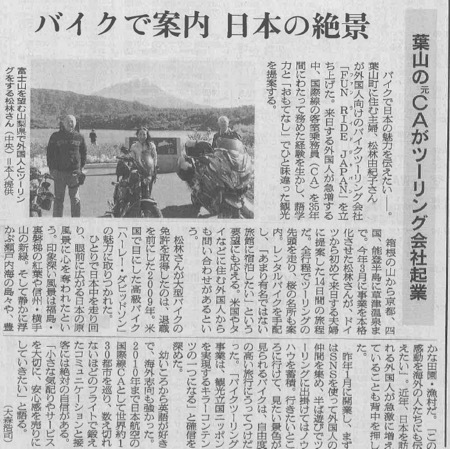 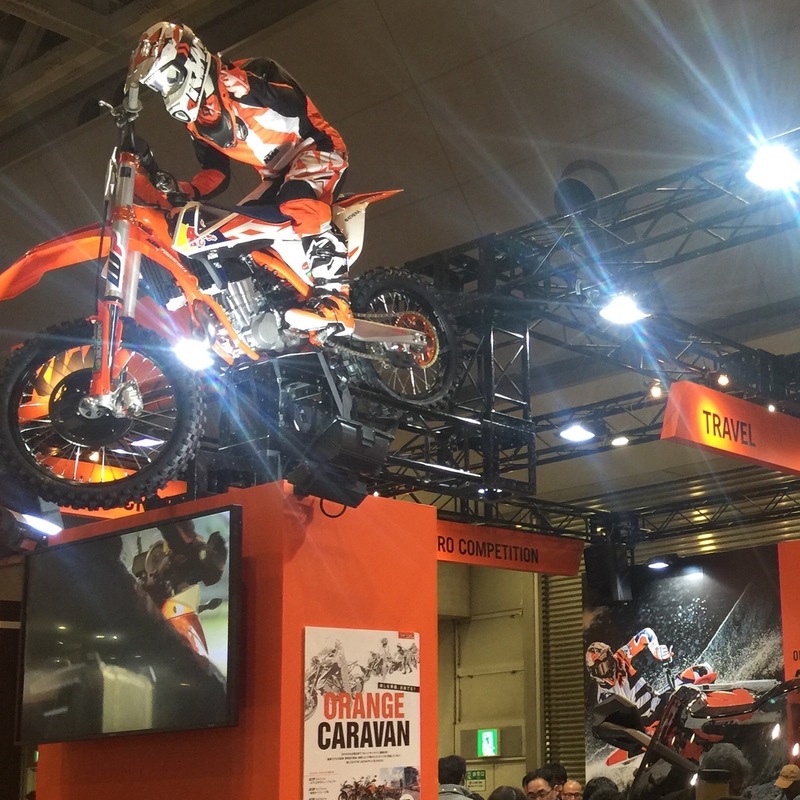 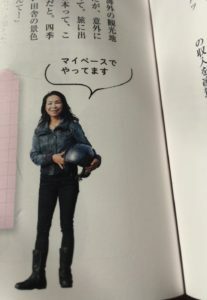 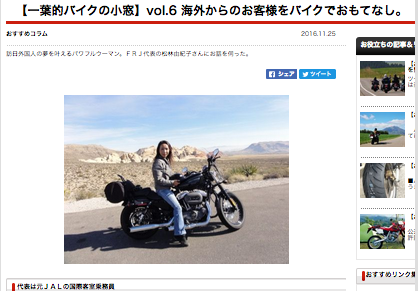 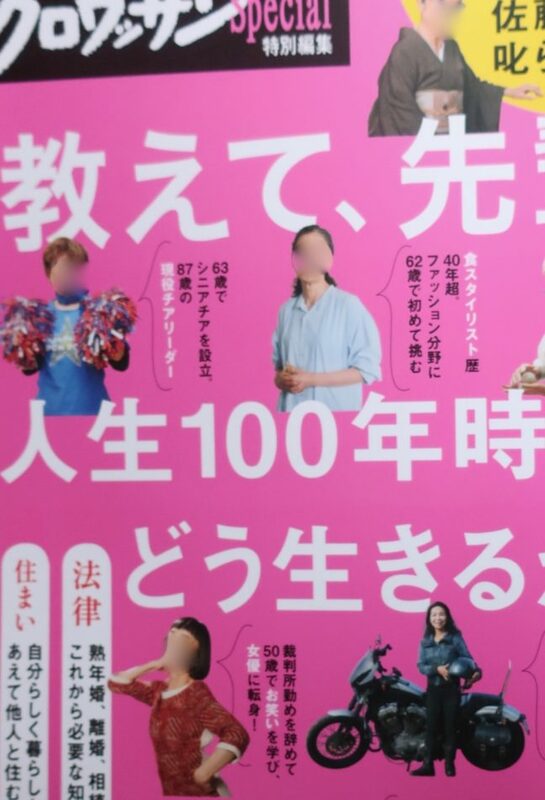 Our company is published in web magazine.The article and photo about us were published in “BAIKU NO MADOGUCHI”,a web magazine for motorcycle riders.It is about my career and activities to appeal Japan by Motorcycles. 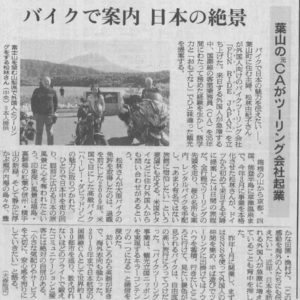 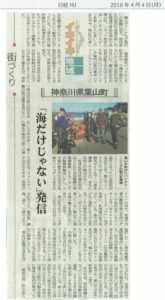 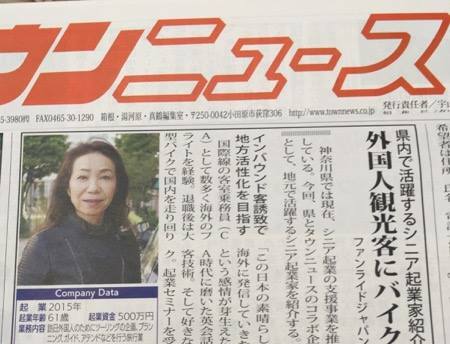 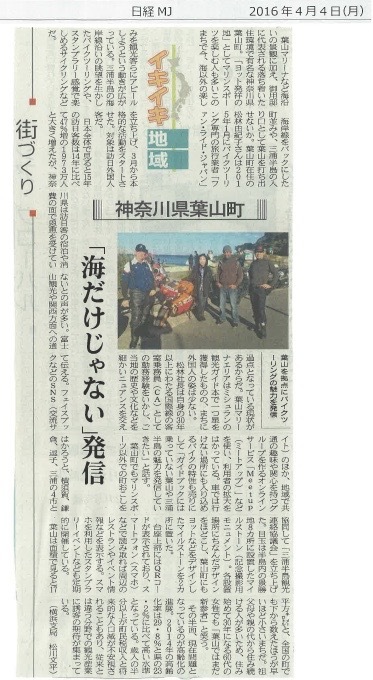 The article and photo about us were published in Town News,a local paper in Kanagawa prefecture. 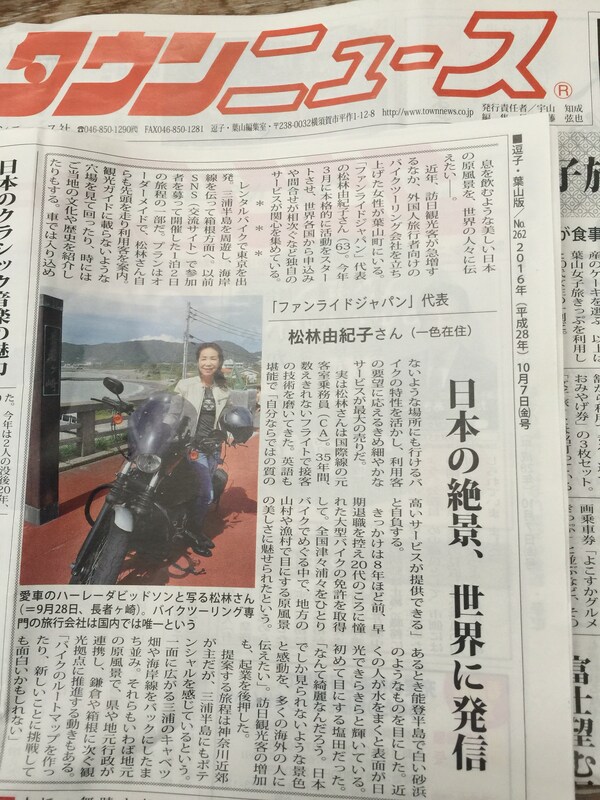 It is about my career and activities to appeal Miura Peninsula by Motorcycles. 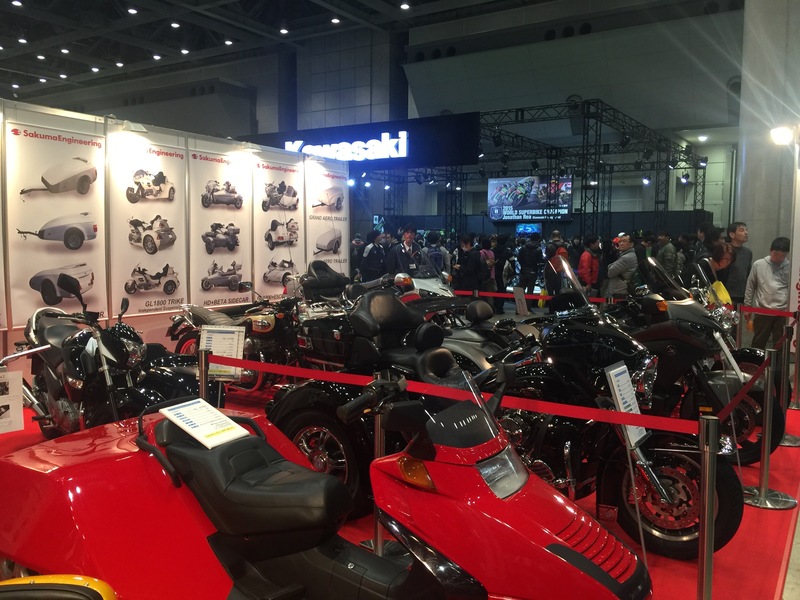 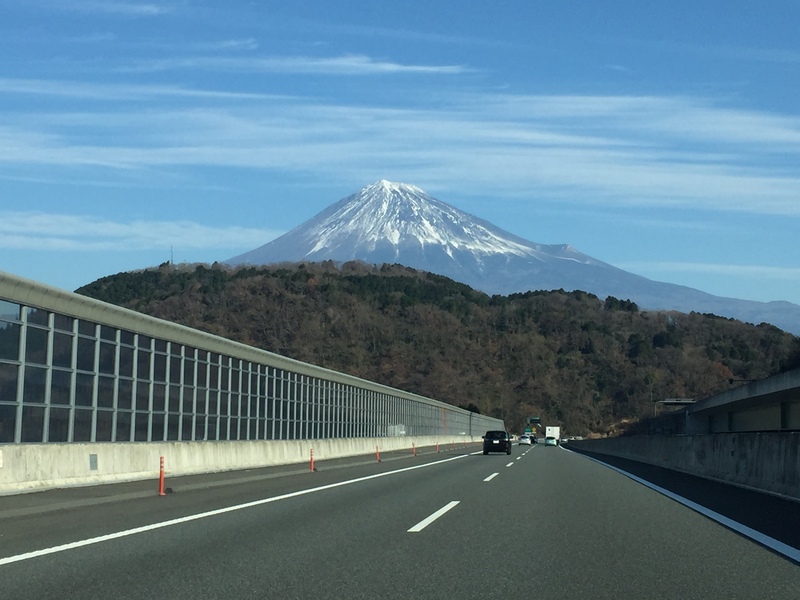 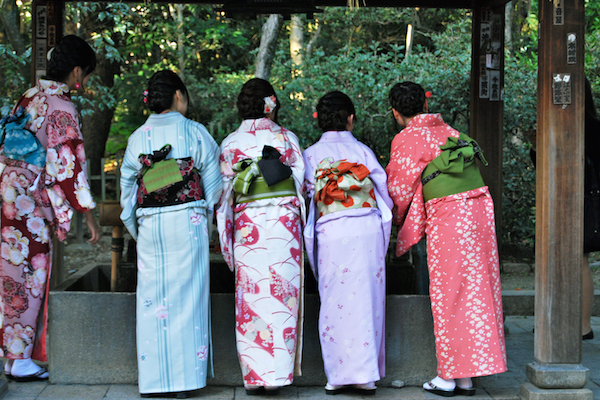 Best wishes for a happy and prosperous New Year from Fun Ride Japan. 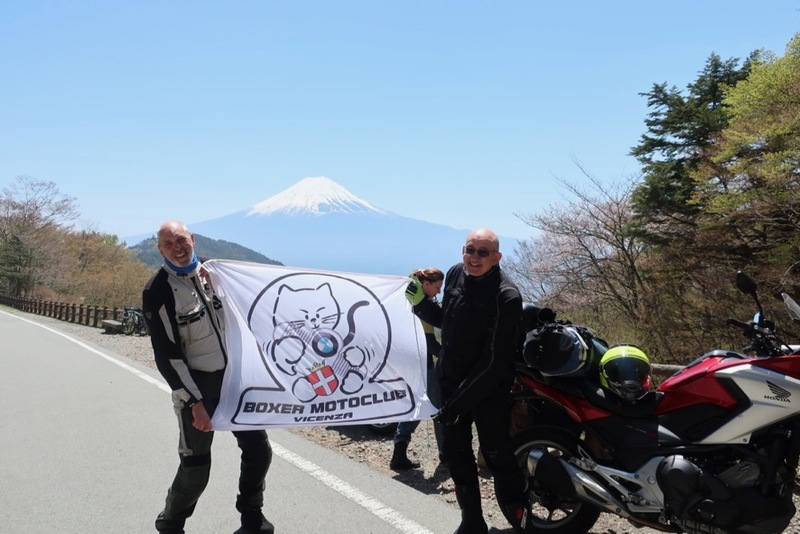 We hope you are ready for more great experiences and adventures with us. 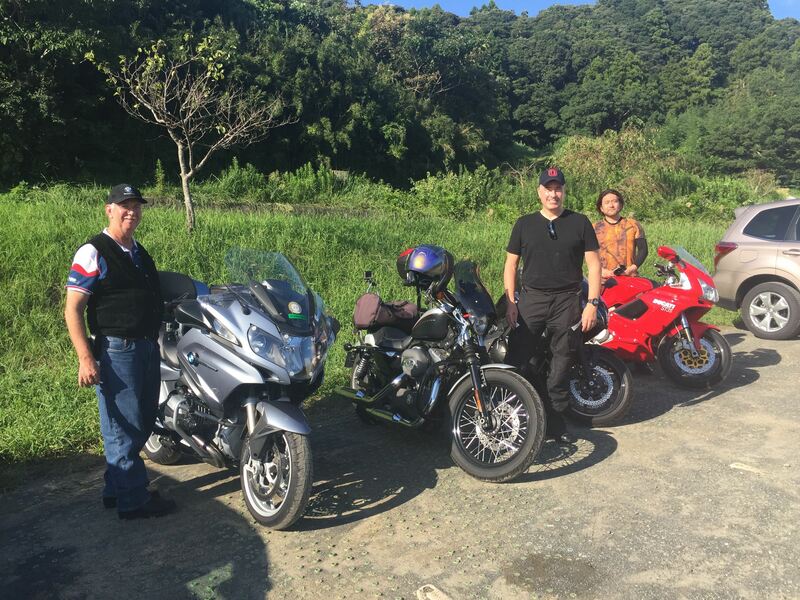 We look forward to seeing you in Our 2016 motorcycle tours.